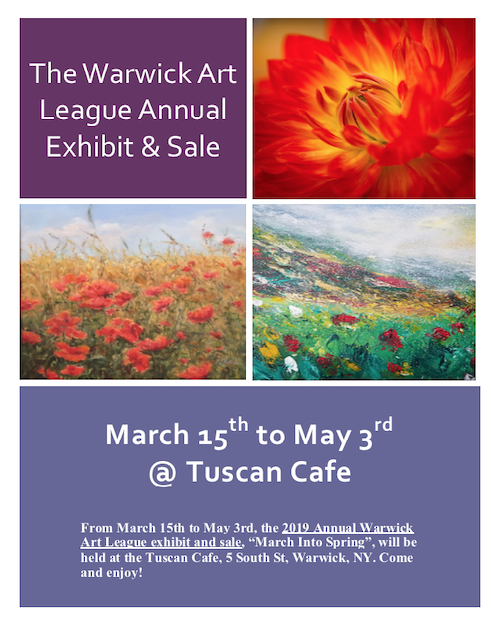 From March 15th to May 3rd, the 2019 Annual Warwick Art League exhibit and sale, “March Into Spring”, will be held at the Tuscan Cafe, 5 South St, Warwick, NY. Come and enjoy! 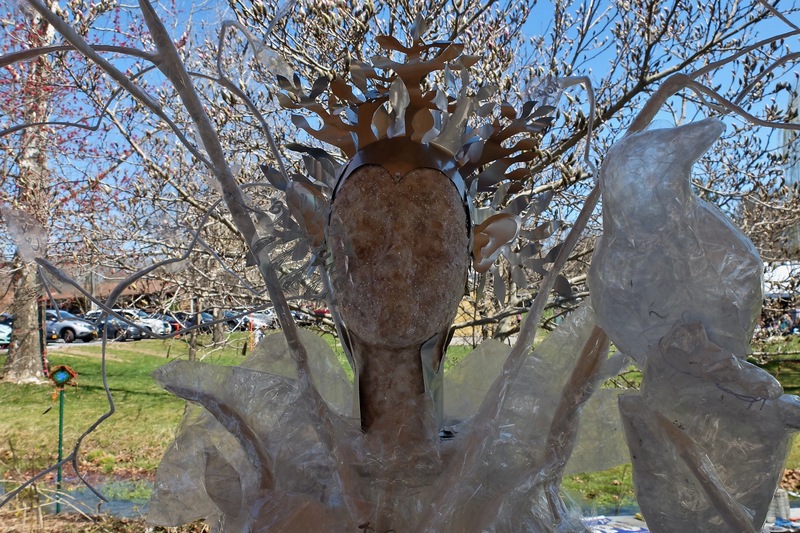 Treecycle, part of Earth Fest Warwick, is a hands-on, family friendly, arts day using repurposed material. It celebrates re-use, repair, and re-creation.